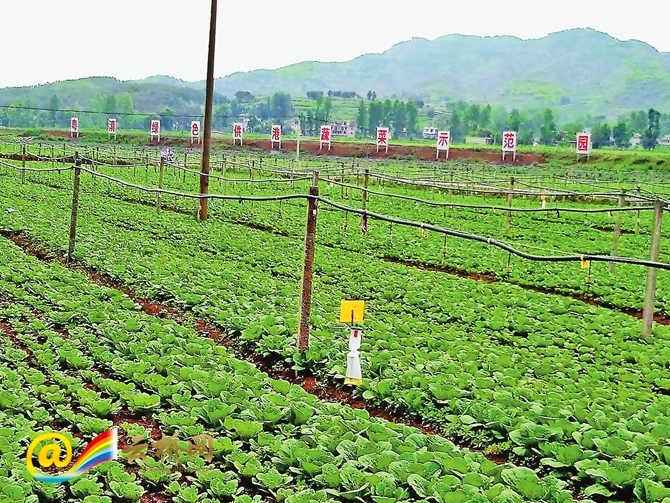 In midsummer, the Hong Kong and Macao Vegetable Base at Guzhai Community, in northeast Yunnan’s Ludian County gets busy. Walking into the base, more than a dozen farmers were packing the harvested asparagus, “black beauty” watermelons and cabbages for trucks to carry to the cold storage warehouse, Processing and Packing Center of the Zhaotong Changhong Xinda Agricultural Trading Company. 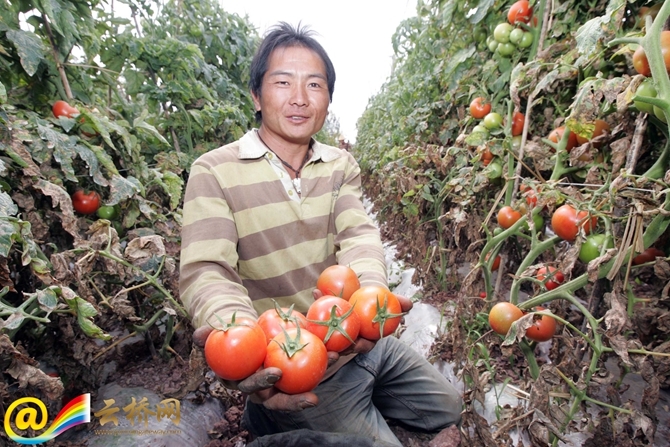 After the quality inspection, the vegetables and fruits would be shipped to Guangdong, Hong Kong and Macao. 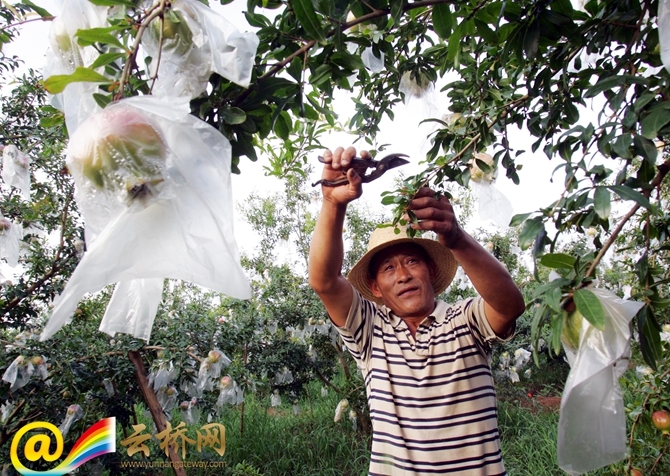 This base has cooperation between Ludian County and Guangdong Dongguan Runfeng Fruits and Vegetables Company, with a planned planting area of 1,647 acres. It has contributed to the local poverty alleviation. Now, three hundred and eighty five poverty-stricken farmer households are involved. With the construction of the standardized vegetable base, an increasing number of people from low-income households can work at the base.